Kennedy, Dan. 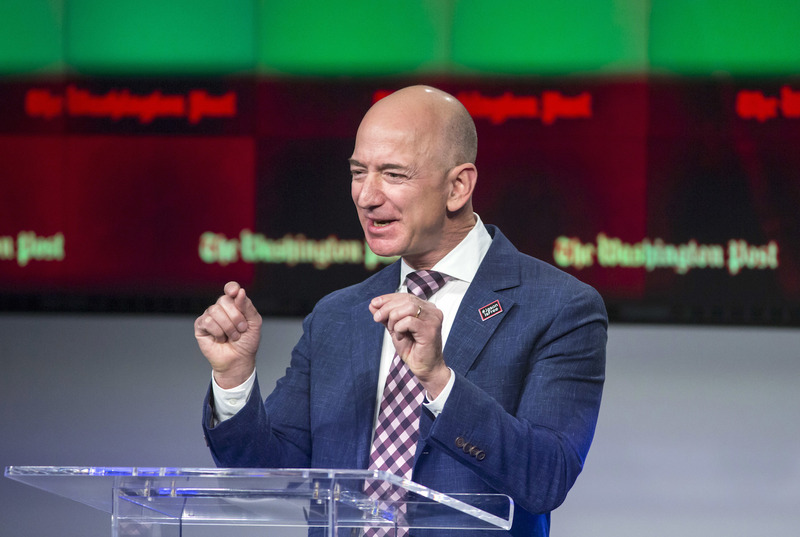 "5 things publishers can learn from how Jeff Bezos is running The Washington Post." Nieman Journalism Lab. Nieman Foundation for Journalism at Harvard, 8 Jun. 2016. Web. 25 Apr. 2019. Kennedy, Dan. 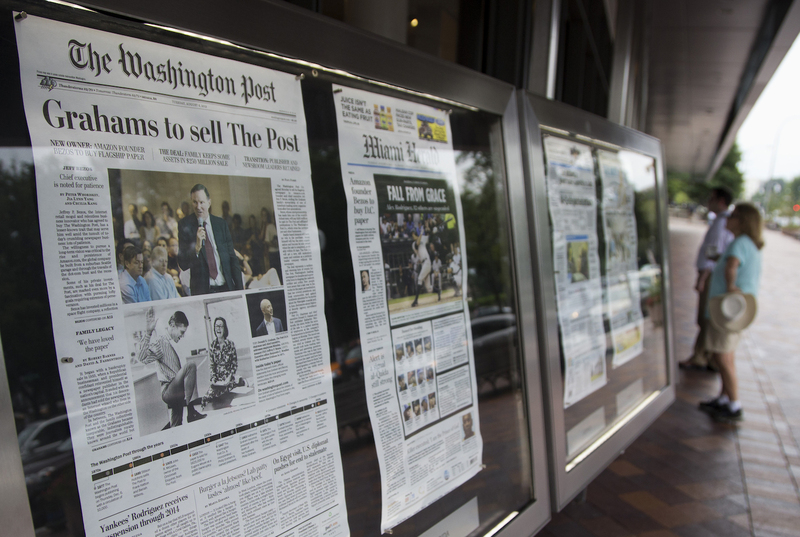 "5 things publishers can learn from how Jeff Bezos is running The Washington Post." Nieman Journalism Lab. Last modified June 8, 2016. Accessed April 25, 2019. https://www.niemanlab.org/2016/06/5-things-publishers-can-learn-from-how-jeff-bezos-is-running-the-washington-post/.